Home Lifestyle Personal Finance What Are Payday Loans? Payday loans are a very popular product in South Africa. Payday loans are a very short-term solution to short-term problems. What a payday loan allows you to do is borrow the cash that you need with flexible repayment options available up to 6 months. 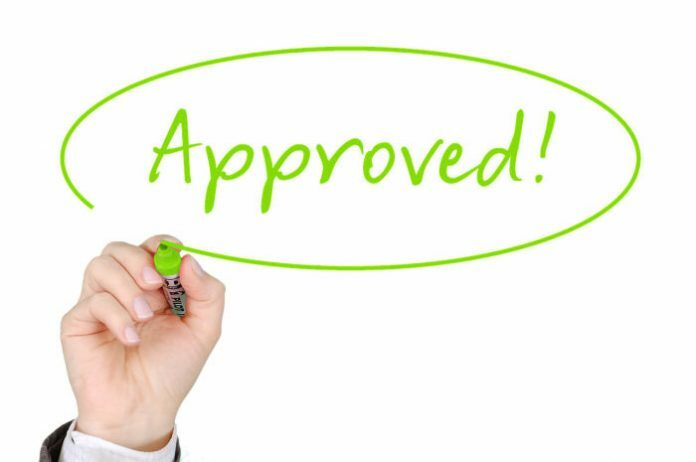 What is great about payday loans is that it is regulated by the National Credit Regulator who defines and sets the interest rates and fees applicable. Payday loans can be paid back early to reduce the actual cost of credit and is always encouraged so you can pay back less. Payday loans can either make you or break you depending on what you use the cash for and for how long you borrow it. The secret to using a payday loans is that to use it only when necessary and for a valid reason such as a burst geyser or maybe being stuck for petrol. However, buying the latest gadget or using the money to buy new clothes is not the best idea however people still borrow money for such reasons. What to know about payday loans is that it is fast and convenient and can take you out of a tight spot quickly. It is always best to avoid such problems but if the situation arises we can assist you. Personal loans in South Africa: how to get it and what are the conditions?